When it comes to expenditure, the Major League Soccer isn’t a league which is known for spending huge amounts of cash and luring in young world class player. 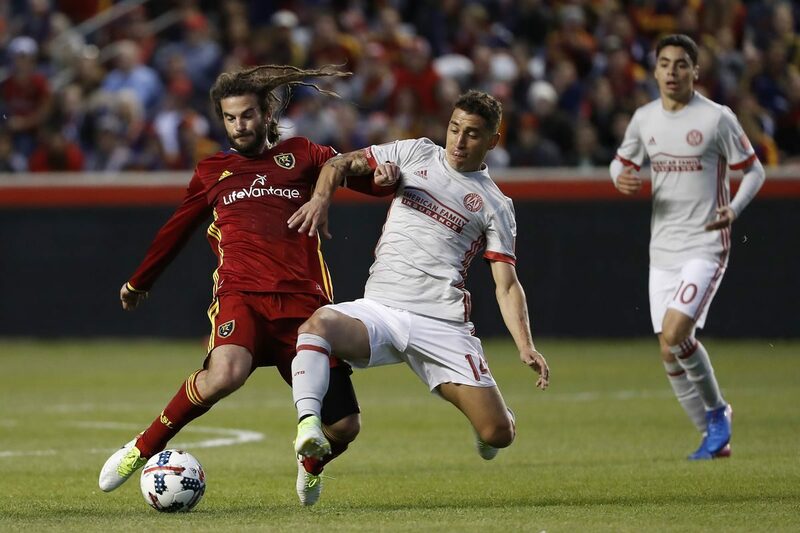 Clubs from the MLS have a tendency of signing veteran players who are nearing the final stages of their career but it has now been announced that the American League has allocated more money as a way to bring in more top class players and possibly younger ones as well. A few days ago it was confirmed that the MLS is investing an additional $32 million in salaries during the upcoming 2 years for players as a way that can help upgrade the quality in the teams of the league. This investment is known as Targeted Allocation Money and the main objective of this cash is to create a deeper roster for the clubs in the MLS with the long term goal of turning the MLS into one of the top leagues in the world by 2022. Serie A, Premier League, La Liga and the Bundesliga are the leagues which are considered to be the most competitive ones where the best players and clubs in the world are playing in. Major League Soccer on the other hand isn’t renowned for having world class players or being as competitive as the ones previously mentioned but the head chiefs of the MLS are hoping that with these slight improvements and changes that are being done, the American League will be able to receive as much attention and praise as the top European ones. “We’re not going to be spending at those levels overnight. We believe with these two initiatives we are going to see an increase in quality.” The league’s deputy commissioner of the MLS, Todd Durbin said.